Styrene-Butadiene Rubber (SBR) is commonly utilized for environmentally friendly, low rolling resistant automotive tires and for industrial vibration dampening applications. 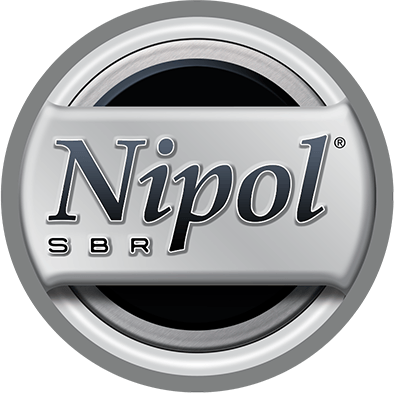 Nipol® SBR is available in two series: emulsion SBR (E-SBR) and solution polymerized SBR (S-SBR). S-SBR is produced by ZS Elastomers Co., Ltd. , a joint venture company of Zeon Corporation and Sumitomo Chemical, and sold exclusively in the Americas by Zeon Chemicals. E-SBR is produced by ZEON Corporation. Non-oil-extended Nipol NS series S-SBR enables tires which exhibit excellent wet skid resistance, resilience and overall good balance of properties. These grades are commonly utilized in tires and vibration dampening applications. NS116R 21 40-50 Well-balanced between wet skid and rolling resistance. Good for tires and vibration insulators. 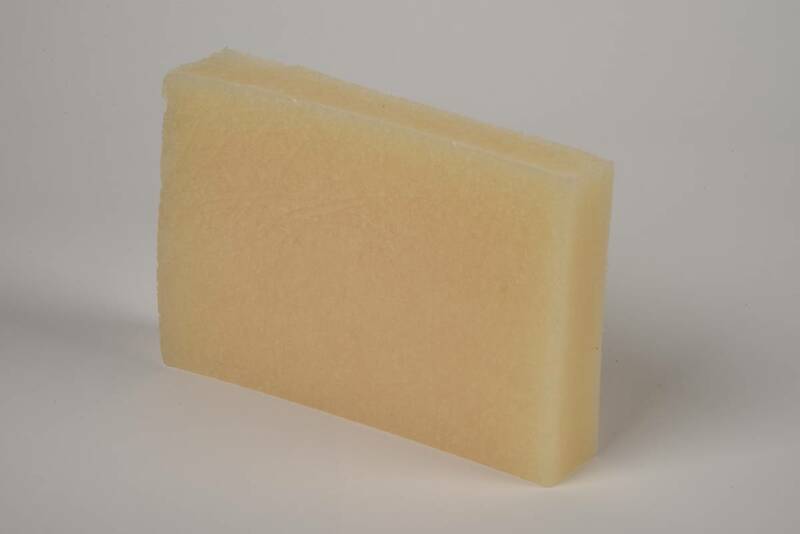 NS612 15 55-69 Excellent performance for use with silica fillers. Low styrene type for all-season tires. NS616 21 55-69 Excellent performance for use with silica fillers. Well-balanced between wet skid resistance and resilience. Oil-extended versions of Nipol NS are ideal for use as tread rubber on high performance tires. They provide an excellent balancer of wet grip while helping to reduce fuel consumption. NS460 35 43-55 Excellent balance between wet-grip and low-fuel-consumption performance. NS522 39 55-69 Excellent balance between wet-grip and low-fuel-consumption performance.